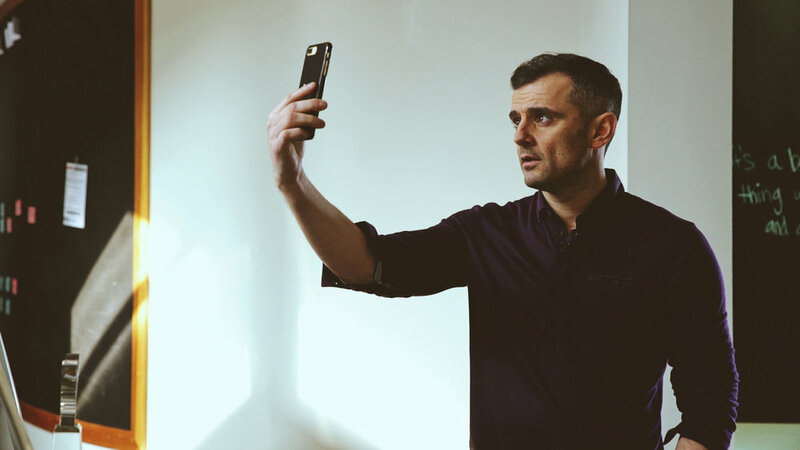 Gary Vee the Yeezus of Tech? When the people at Hot97 aren’t busy taking shots at their rival The Breakfast Club, or stepping on TMZ territory, they produce really good – and useful – content. When I first came across their Hot In Tech series, it gave me some perspective in terms of where I see myself in the tech world. Every single time I check out Gary’s interviews, the first thing I notice is his energy. He’s the epitome of a motivational speaker but what sets him apart, is that he has a tangible product, he’s a Key Opinion Leaders (KOLs). While the Tony Robbins’ of the world go around selling thin air (‘You can do it! Change your life’) type of stuff, Gary found and maintained success through the tech revolution. People like him show you that tech is a way of life, and is synonymous with popular culture, mainly hip hop. Even more specifically, black culture. Appropriation and ruthless capitalisation is a problem where black culture is confirmed. Let’s be honest, though, it’s been happening long before Elvis, and it’s part of a common marketing strategy now. While everyone needs to make ends at the end of the day, someone like Gary demonstrates anyone can be a trendsetter. You design your roadmap, and tools such as social media, and all things tech, are keys to your success. Quit talking for talk sake and do something. All you need is your mobile phone. There’s a bunch of tech expos on my bucket list. If Gary manages to be a keynote speaker at any of them that’s motivation to make sure the box gets ticked.